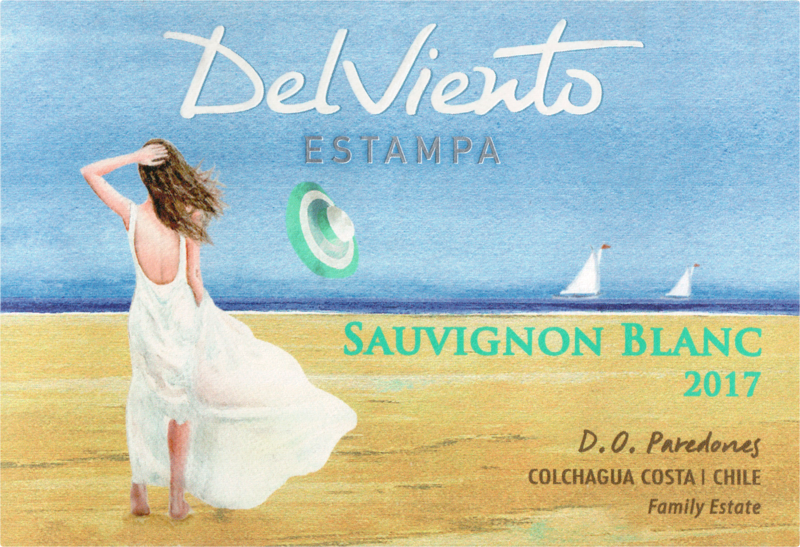 The 2017 Estampa Del Viento Sauvignon Blanc was produced with grapes from Paredones at eight kilometers from the sea, which always delivers a wine with moderate alcohol and remarkable acidity and freshness, even in a warm and dry vintage. The whole clusters from 2.7 hectares of vines planted in 2009 were harvested early to keep the crunchy acidity and were pressed after one day in cold storage. The juice fermented in stainless steel with selected yeasts, and the lees were stirred two to three times per week for a period of four months. 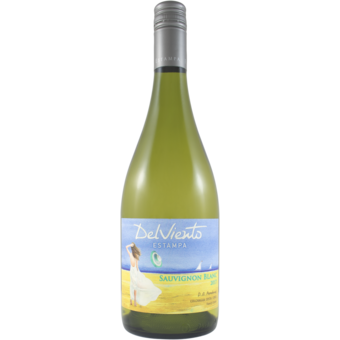 The character of the cool-climate Sauvignon is a little less evident this year, but it's still quite mineral rather than fruit driven. The palate is quite mellow, with nice integration of all the elements, with integrated acidity and good balance. It's quite round and gentle, very approachable. 4,950 bottles were filled in September 2017.